I have to admit, I thought about the possibility once or twice. I mean who hasn’t? The pure fantasy trade rumors always float around. I have always been of the mindset: Imagine how good Evgeni Malkin would be if he was the go-to guy on another team? 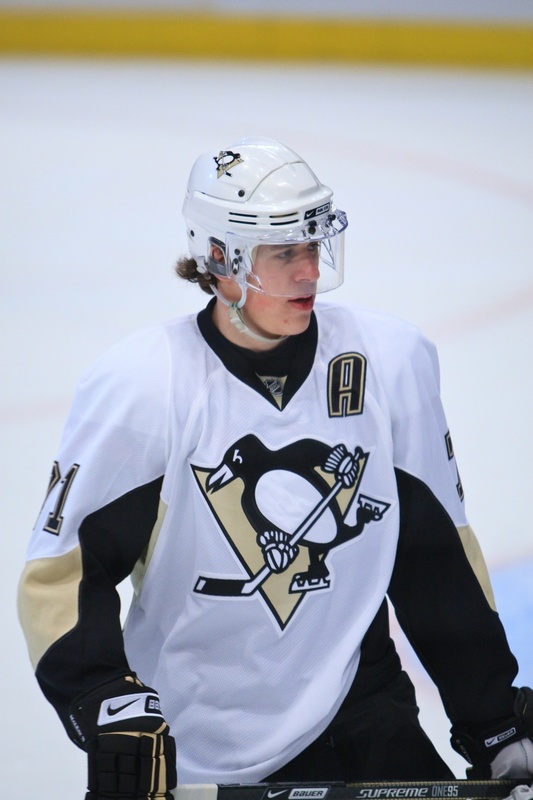 I mean it might just be my imagination, but I think, Evgeni Malkin performs better without Sidney Crosby in the lineup…. Having said all of this, the latest NHL trade rumors are just ridiculous. Do you really think the Pittsburgh Penguins are willing to unload a top-five talent in the entire National Hockey League? Even if he is ‘unhappy,’ Management should work those issues out. The possibility of trading a player of this caliber should never come up. I am hearing those accusations of unhappiness are completely false. Speculation is Pittsburgh ownership is looking to sell the team. The sale price is only greater with players like: Evgeni Malkin and Sidney Crosby on the roster… Would I trade Evgeni Malkin? Not a chance ! “They’re not trading Crosby, but I will tell you this. There have been rumors about Malkin’s happiness,” Friedman said. “About whether or not he wants to stay, and I think (Morehouse’s comments were) directed exactly at them. 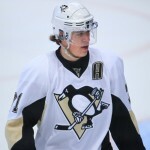 Friedman then reiterated that any deal involving Malkin is unlikely while the team remains on the market. Any team looking to make this trade would likely have to package many of their noteworthy assets in the deal. That is why I think a deal such as this is ridiculous. Who knows what the trade value is for a two-time Art-Ross Trophy winner? Don’t get me wrong every team in the league would love to add a franchise player with 702 points in 587 regular-season games for the Penguins over nine seasons, adding 111 points in 101 playoff contests. if a trade does materialize the Pittsburgh Penguins organization would need to do some serious damage control. Pittsburgh fans would be pissed off… No matter what the return.